Did you spend your morning reading the latest airline news and now have no idea about hotels? This wrap couldn’t have come at a better time. This Valentine’s Day guests at Harbour Rocks Hotel’s Scarlett Restaurant are invited to enjoy a four course degustation dinner, plus a glass of bubbles on arrival and a red rose. Guests are invited to rekindle their romance in the picturesque Snowy Mountains with the High Country Romance Package at Novotel Lake Crackenback. This Valentine’s Day Sofitel Sydney Wentworth presents High Tea au Chocolat. The Ultimate Romance Package is presented by Pullman Quay Grand Sydney Harbour this Valentine’s Day. This Valentine’s Day, the Chef at Mercure Perth has designed a menu allowing guests to choose from romantically themed two, three or five course dinner options. Guests are invited to celebrate Valentine’s Day at Novotel Perth Langley. 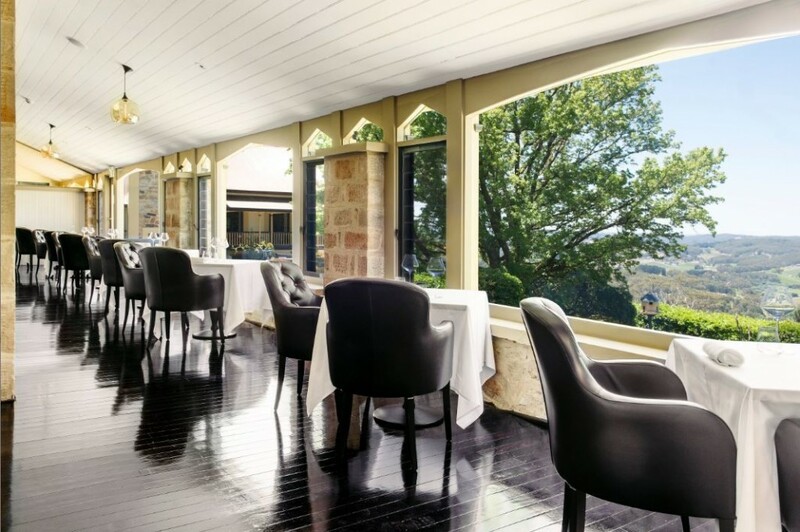 This Valentine’s Day, guests at Mt Lofty House, MGallery by Sofitel can enjoy a three, four or seven course dinner menu designed for romance at Hardy’s Verandah Restaurant (awarded three hats by the Australian Good Food Guide). Guests are invited to enjoy Valentine’s Day at Kingfisher Bay Resort on the stunning Fraser Island. Guests are invited to treat their Valentine this year to a very special private dining experience at Pullman Palm Cove. This Valentine’s Day guests are invited to indulge in the Mayu Wiru Exclusive Dining Experience. COMO Metropolitan London has launched a special wellness offering for runners with a place at the 2018 London Marathon on April 22. With an ideal central London location, COMO Metropolitan London provides the perfect setting to prepare and rejuvenate runners for the marathon. After resting overnight in one of COMO Metropolitan London’s calming rooms or suites, the in-house personal trainer has designed a London Marathon Breakfast to ensure runners are fuelled with the optimum carbohydrates, served with a Muscle Mylk freshly-pressed juice packed with electrolytes and nutrients to reduce muscle inflammation. Naumi Hotels, the Singapore-based design hotel group, is excited to launch Naumi Auckland Airport as its first location in New Zealand, as part of wider expansion plans in Australasia and internationally. Set to officially open on 1st February 2018, Naumi Auckland Airport has been designed to exude a contemporary vibe, with bold accents of colour and playful details at every turn. A game-changer in the surrounding area and in Auckland as a whole, Naumi Auckland Airport brings a refuge from the predictable and joins Naumi Hotel Singapore and Naumi Liora Singapore as the third property by the award-winning group. Located in the airport precinct, south of the city center and just minutes from the international and domestic airports, the hotel offers a perfect stylish stopover for leisure and business travellers. Soak up the sun, romance and 5-star luxury at the multiple award-winning InterContinental Samui Baan Taling Resort at Koh Samui and enjoy exclusive birthday perks. The InterContinental Samui Baan Taling Ngam Resort has launched two special birthday packages for families and couples looking to join in on the Resort’s birthday celebrations. Celebrations are meant to be shared. Book our Samui Birthday Package from now until 30 April for stays until 22 December 2018 and indulge in curated birthday inclusions. Plus the first 25 guests receive a Five Islands Tour. Country Inns & Suites By Carlson, a leading upper midscale hotel brand, today announced it has changed its name to Country Inn & Suites by Radisson. This strategic name change will allow the brand and the individual hotels to leverage the global recognition and strength of the Radisson brand. 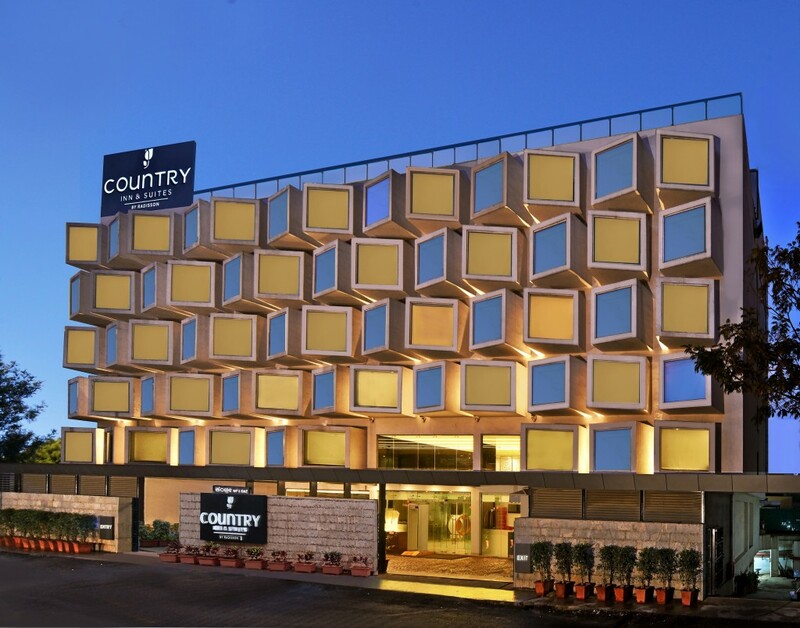 Country Inn & Suites by Radisson is a part of Carlson Rezidor Hotel Group, which also includes Quorvus Collection, Radisson Blu, Radisson, Radisson RED, Park Plaza and Park Inn by Radisson. The consumer-facing changes will be made in stages throughout the first half of 2018. Changes will include a new visual identity, updated logo and refreshed marketing and hotel collateral. “We are delighted that our Country Inn & Suites brand will be taking on a new name to leverage on the strength of the Radisson brand, drive awareness and increase marketing efficiency” said Katerina Giannouka, President, Asia Pacific, Carlson Rezidor Hotel Group. 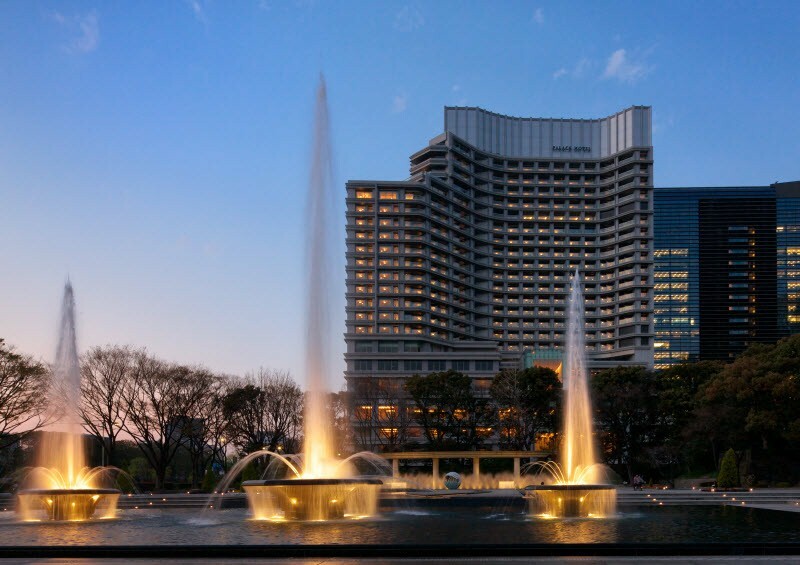 Set in the heart of Tokyo’s business district in Maranouchi, with sweeping views of the surrounding Imperial Palace gardens, Palace Hotel Tokyo’s location is hard to beat. Originally built in the 1960s, the historic hotel re-opened in 2012 after a USD 1.2 billion re-build from the ground-up. Today, the modern property features 10 restaurants and bars including elegant French fine dining (Crown), exquisite Japanese (Wadakura), and an Old World-style cigar & martini bar (Royal Bar) in addition to the country’s very first evian SPA. More than half of the 290 guestrooms and suites have open-air balconies – a true rarity in the city. We’ll be sharing some more news on the hotel soon. In the meantime, if you happen to be heading to Tokyo and would like to discuss some story angles, we’d welcome the chance to chat further. Until then, please find a few low-res images below. You spoke, they listened. After the release of results from a survey run by Club Med of almost 500 Australian and New Zealand travel agents, the all-inclusive specialist uncovered beneficial suggestions to improve their pre-existing brochure and tools and has now delivered a brand new brochure to agents, just in time for the peak booking period, the opening of Early Bird sales for the 2018/19 season. 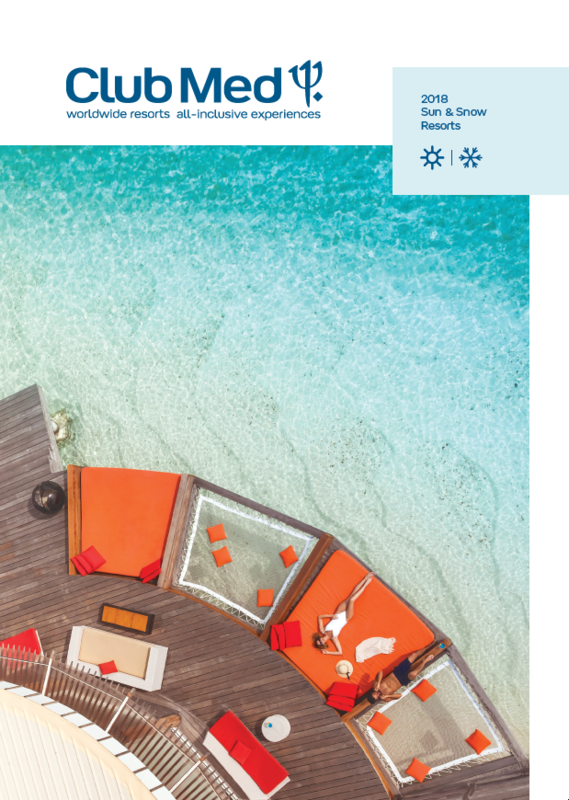 Magazine in aesthetic, detailed guide in functionality, the new brochure promises to offer an agent-friendly explanation of Club Med’s unique premium all-inclusive package and their most loved worldwide resorts to guide both travel agents and their clients effortlessly through the Club Med booking journey. Shangri-La Hotels and Resorts today announced the new and enhanced Shangri-La Mobile App and is introducing an exclusive loyalty programme offer from Golden Circle. The bonus points promotion, valid from 22 January through 30 April, invites travellers to “Unlock the World of Shangri-La” at over 100 hotels and resorts across the Shangri-La, Kerry Hotels, Hotel Jen and Traders Hotels brands. What is worktainment you ask? We’re still trying to get our heads around what bleisure is, but we’re hoping this article will shine some light.